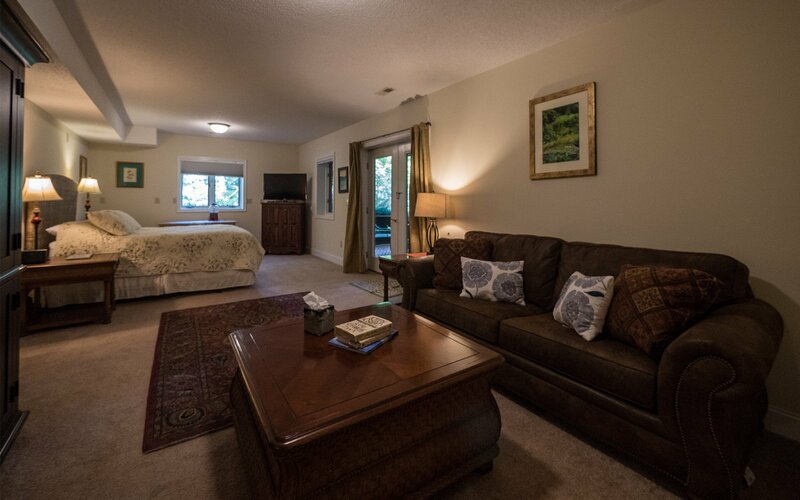 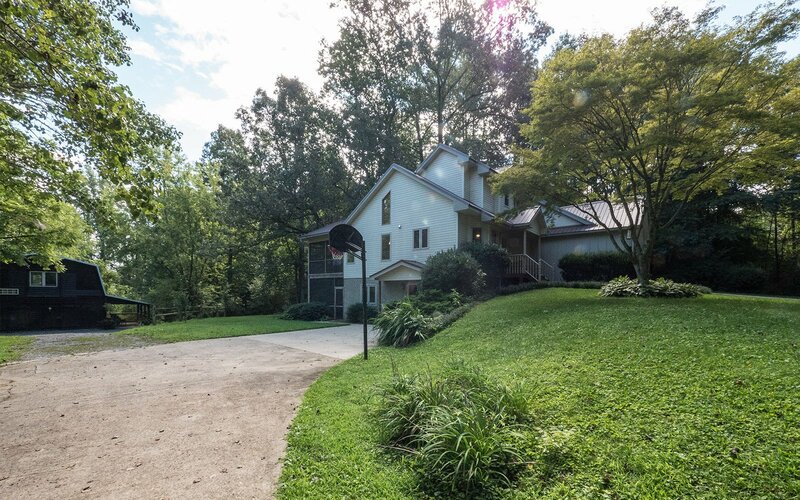 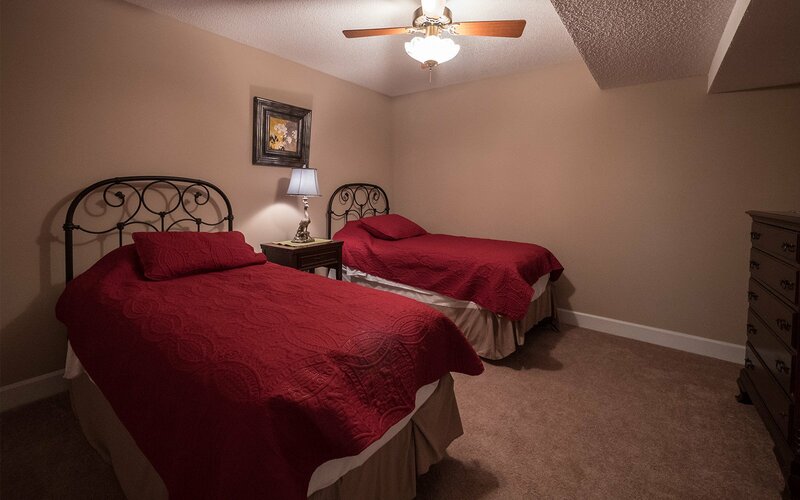 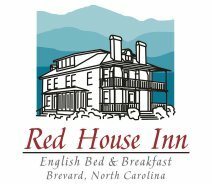 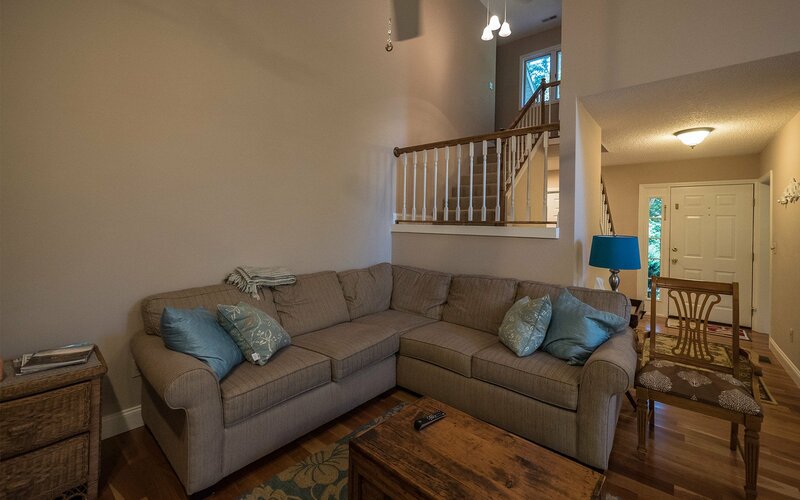 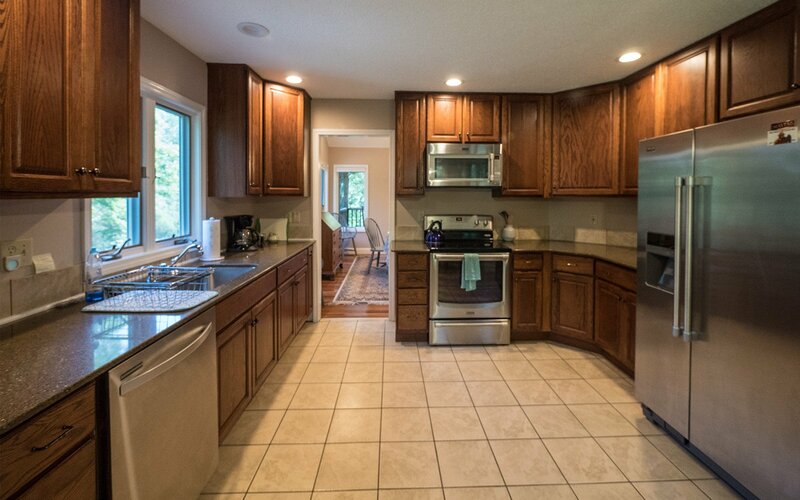 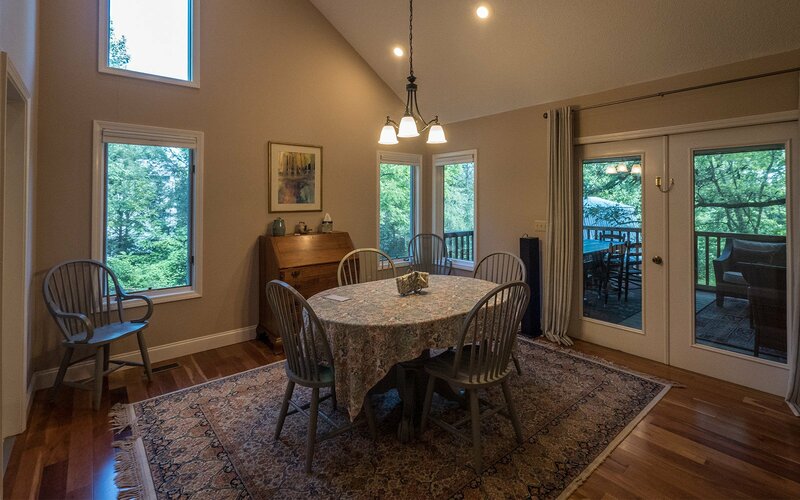 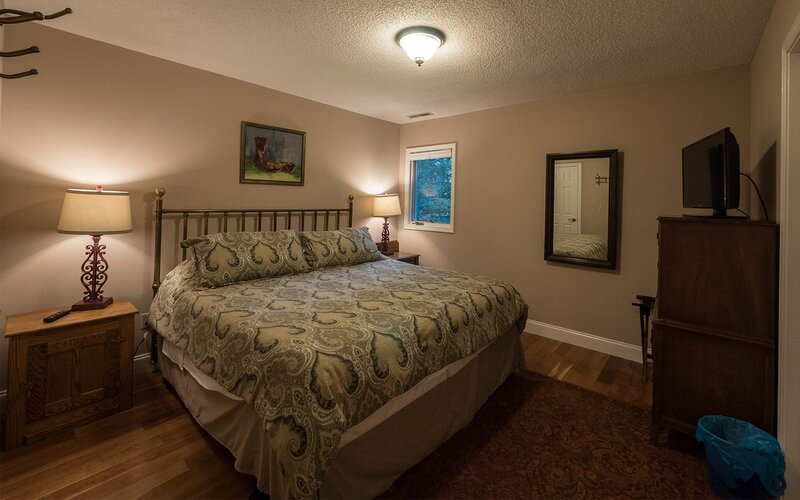 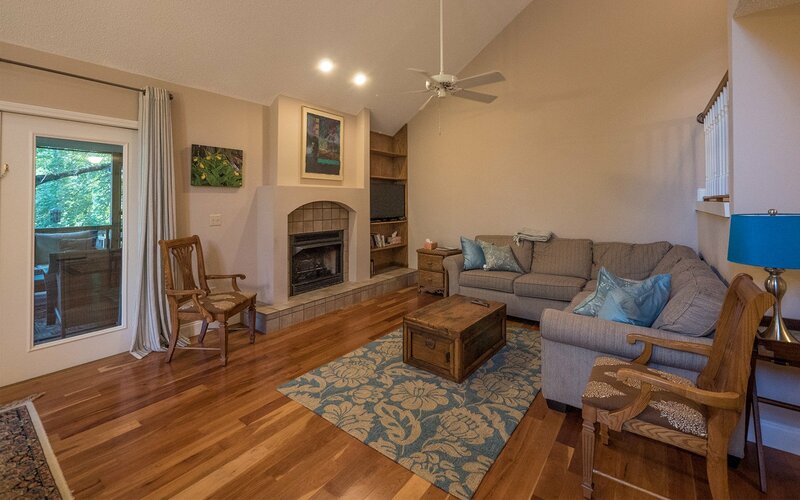 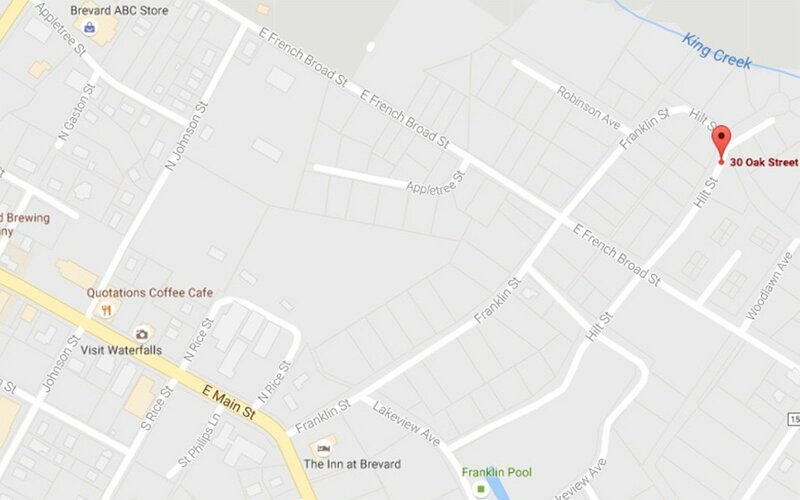 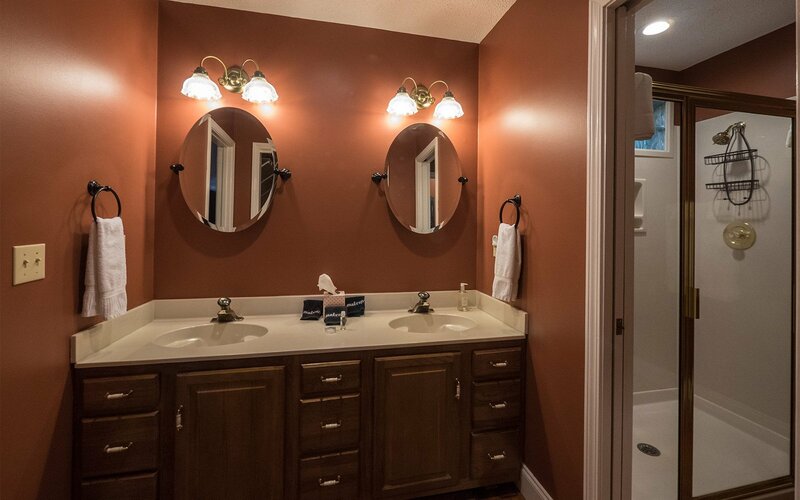 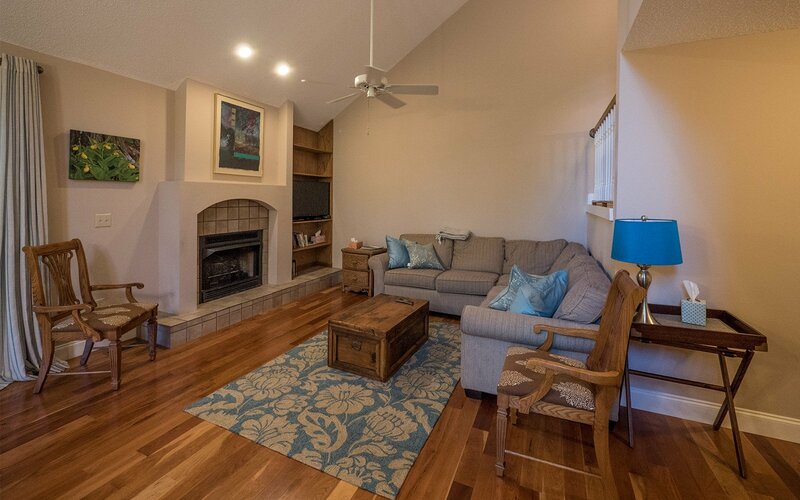 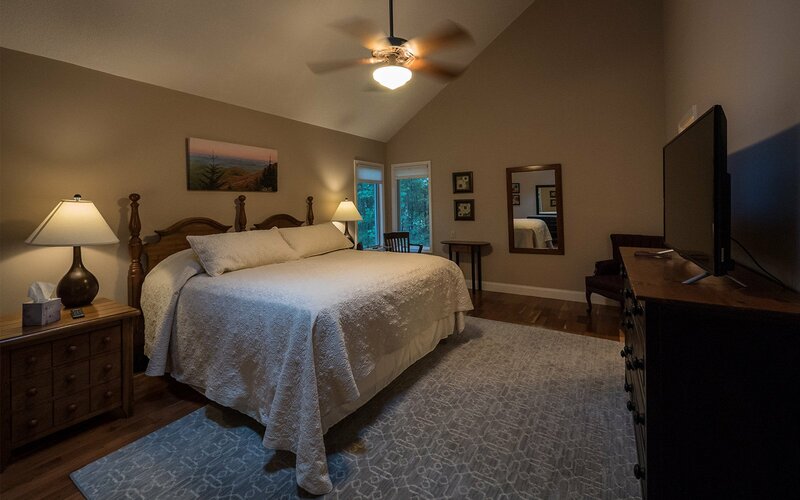 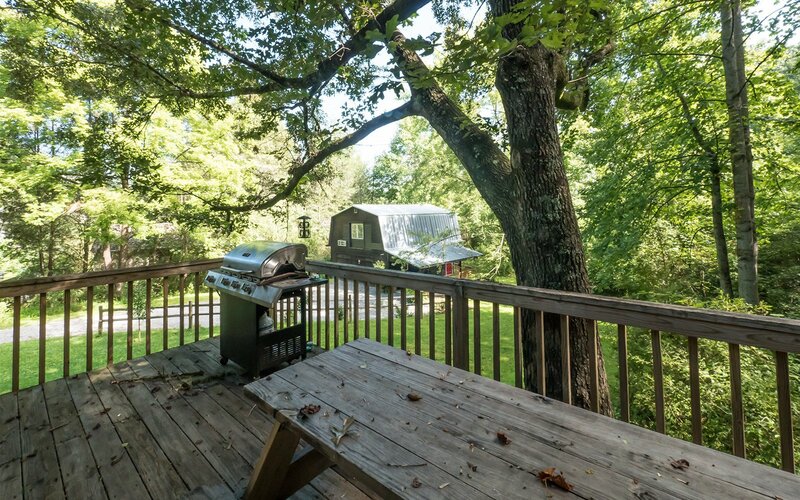 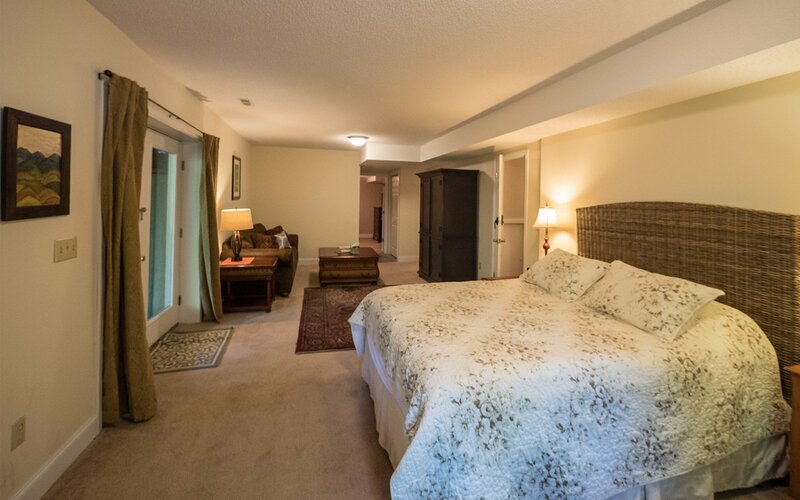 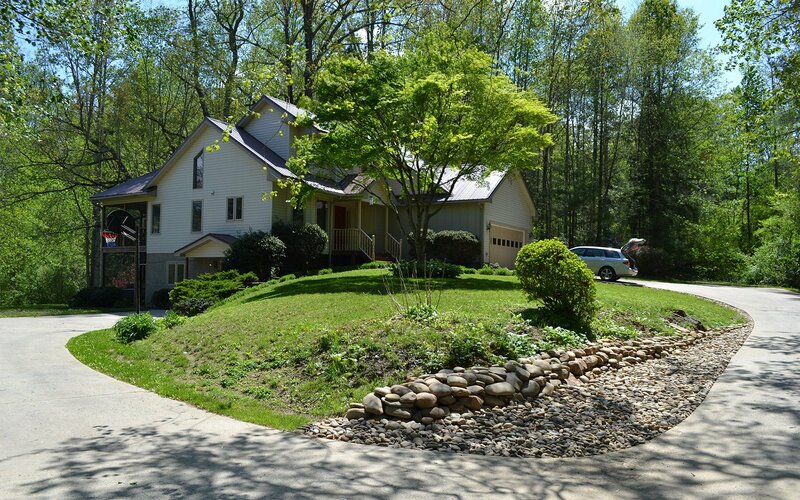 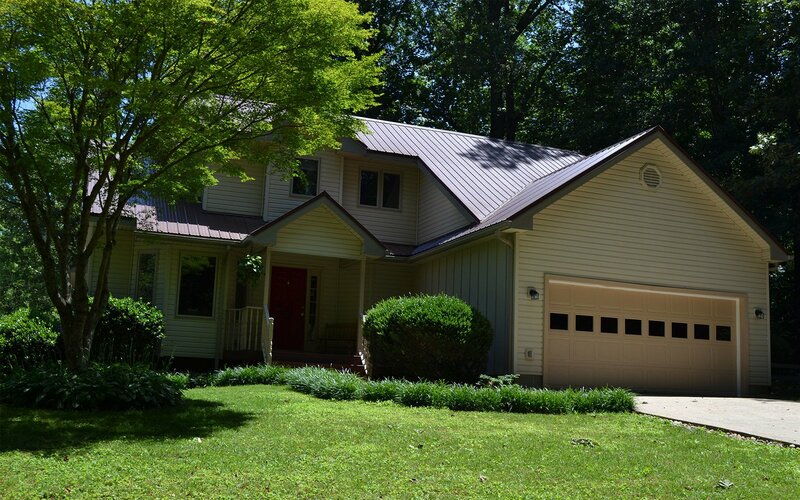 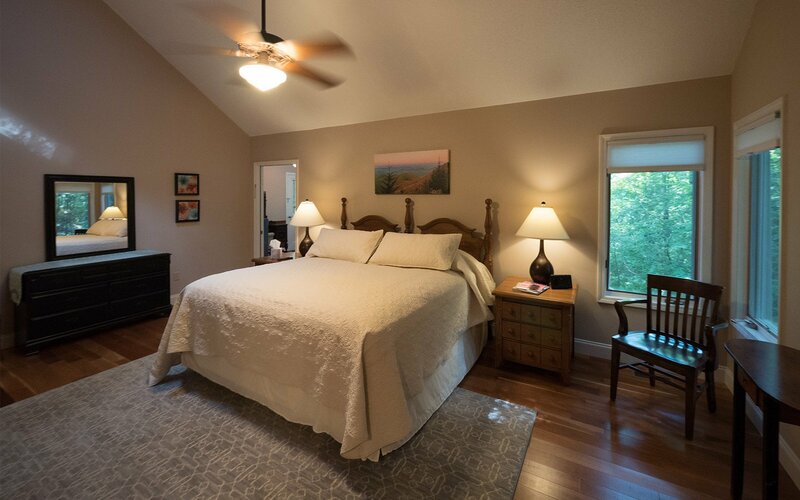 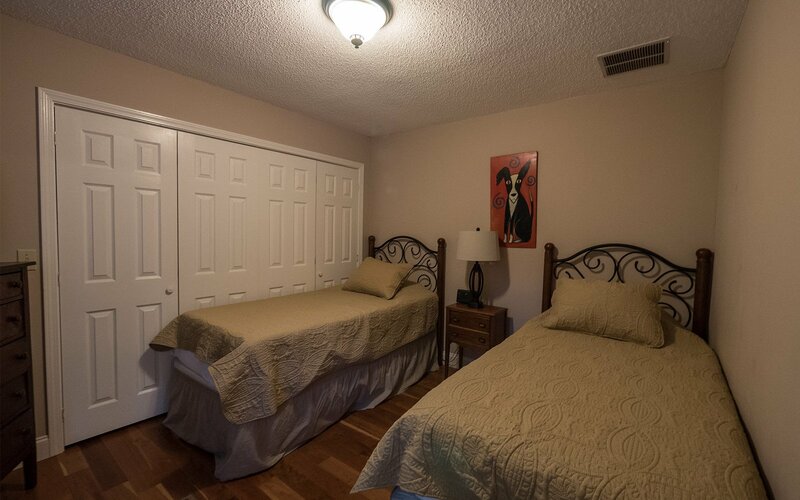 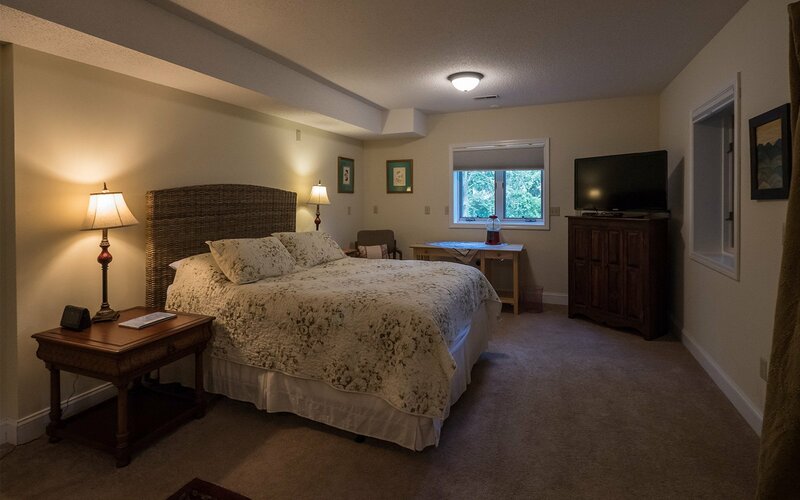 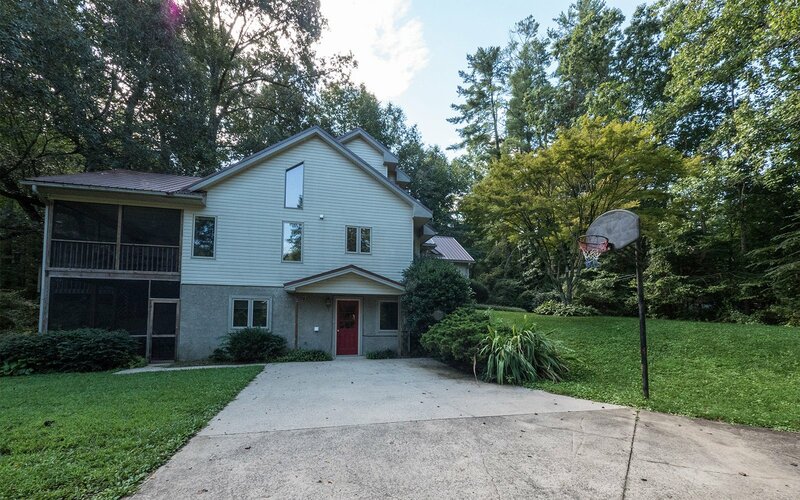 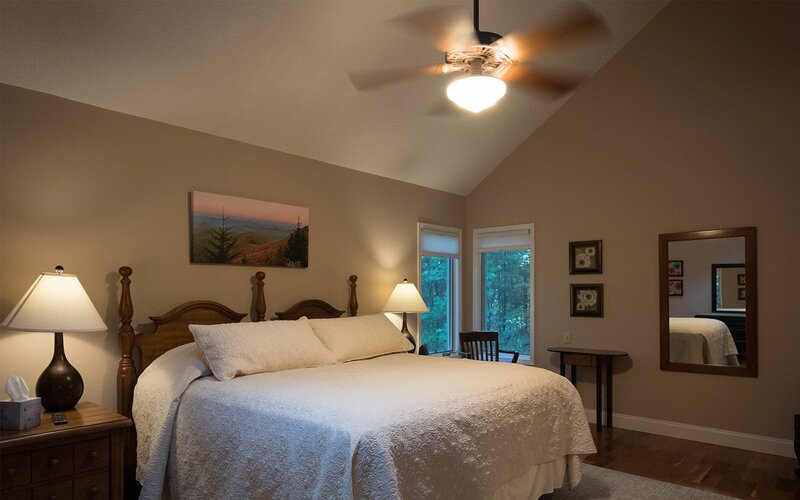 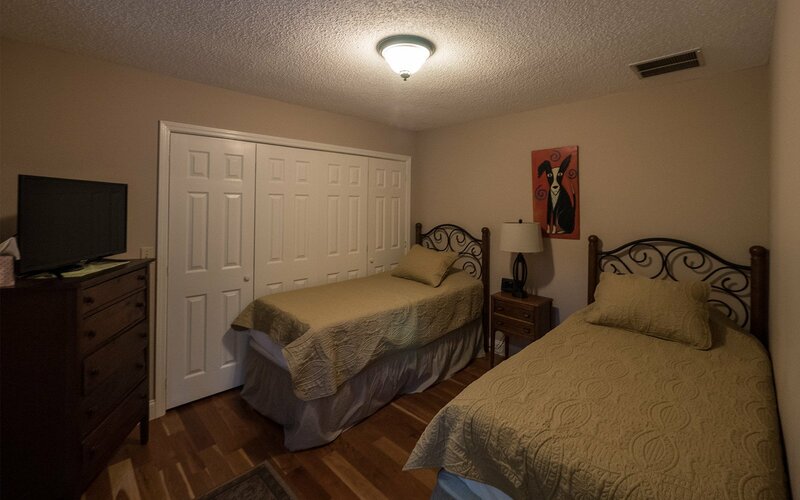 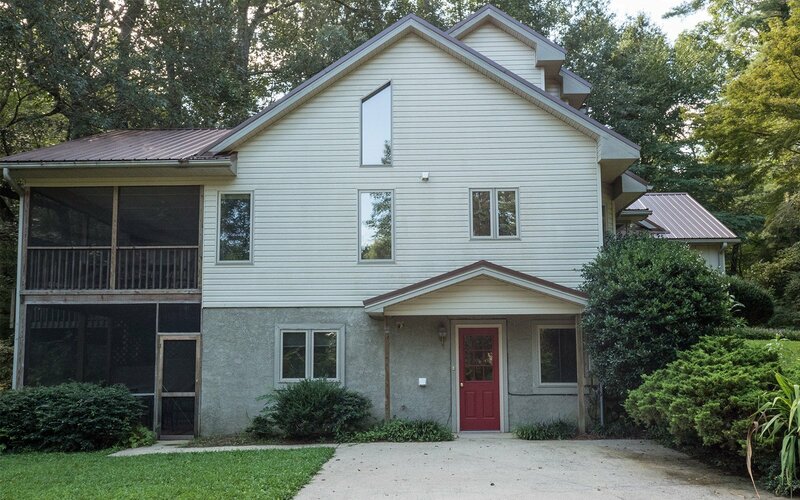 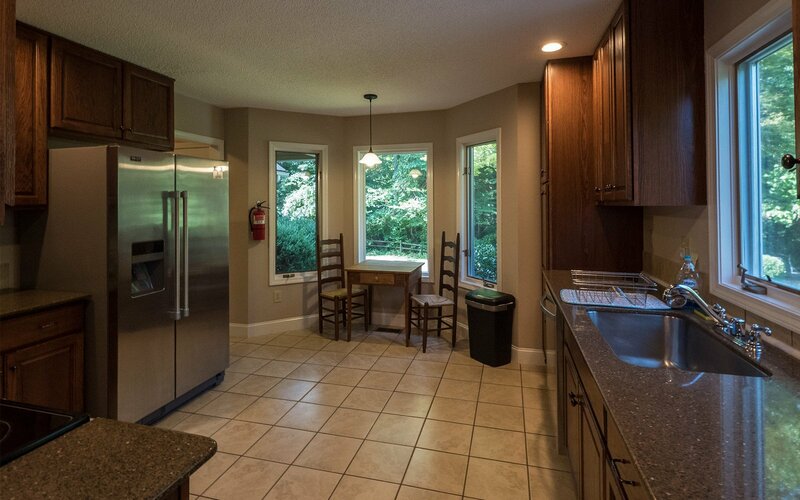 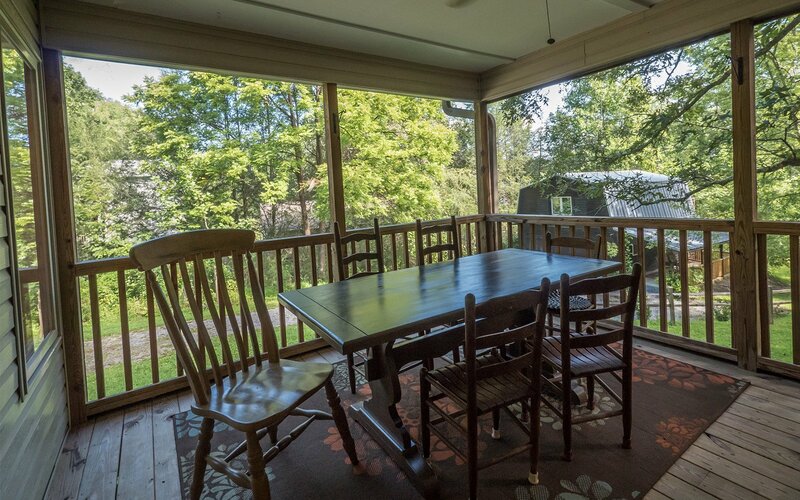 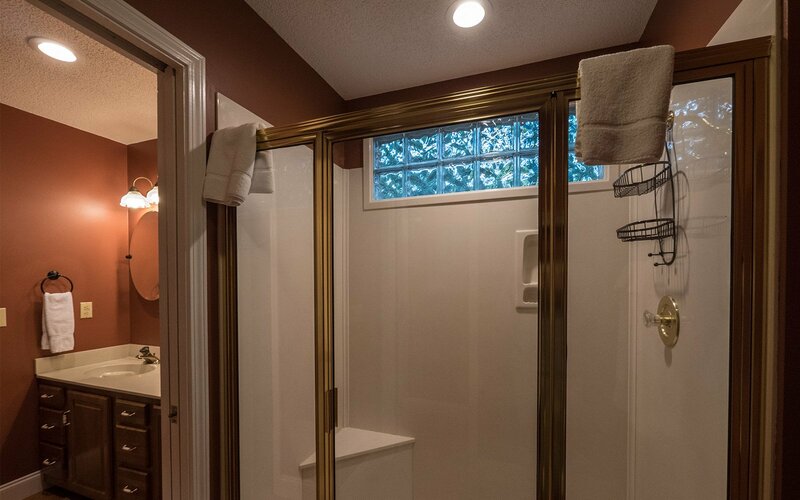 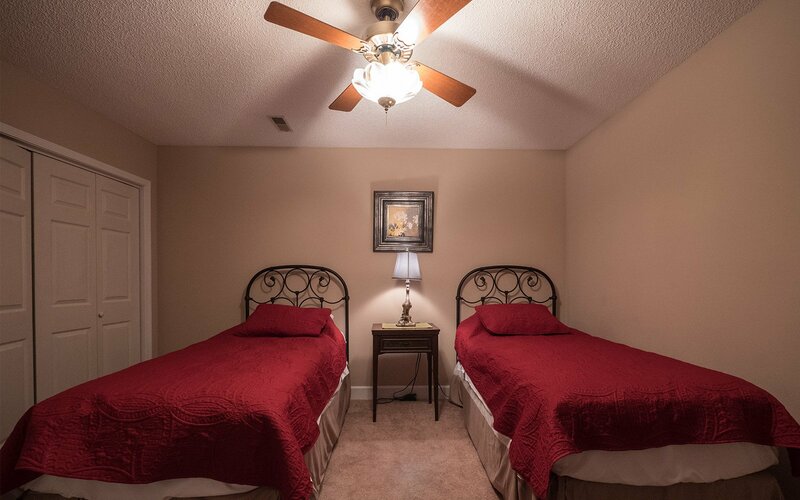 This downtown Brevard house is great for couples, families or small groups who want to explore this quaint mountain town and the natural beauty around it. 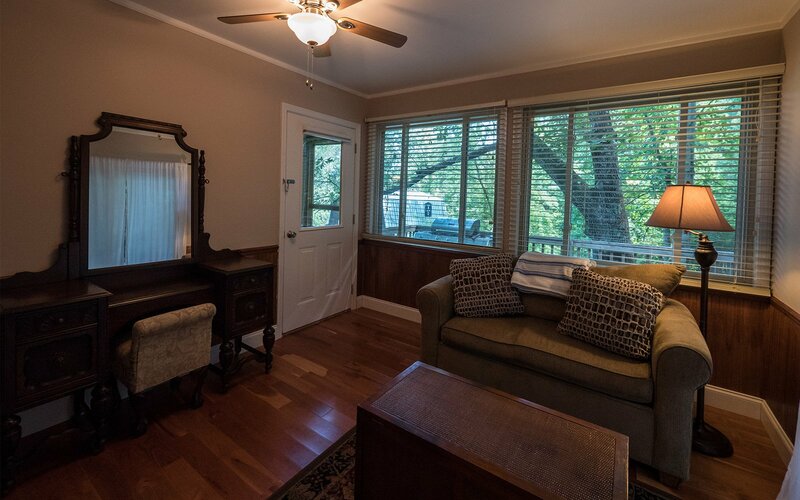 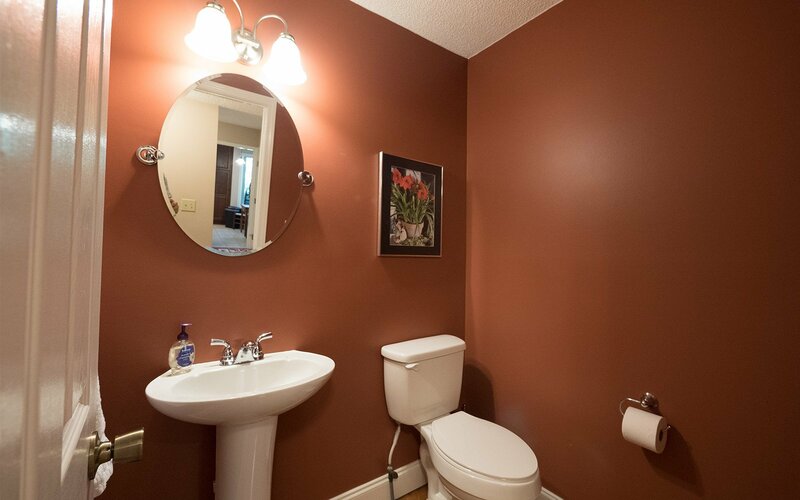 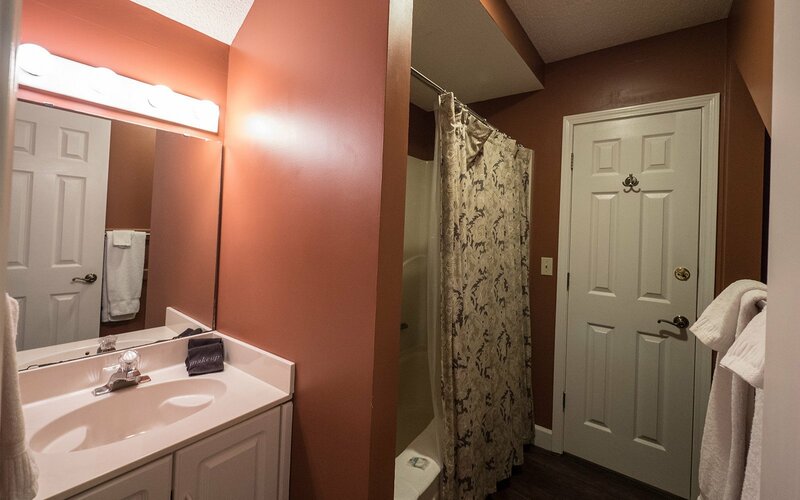 The 4 bedroom 3.5 bath house is newly renovated with cherry hardwood floors, new interior paint, new stainless appliances in the kitchen. 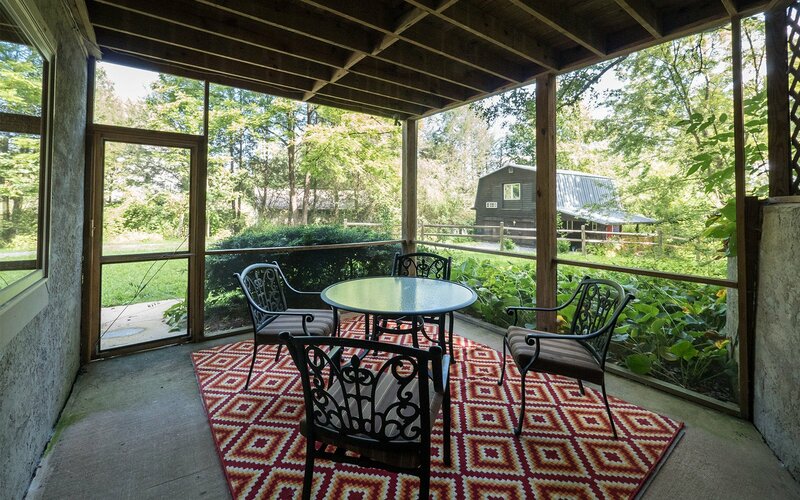 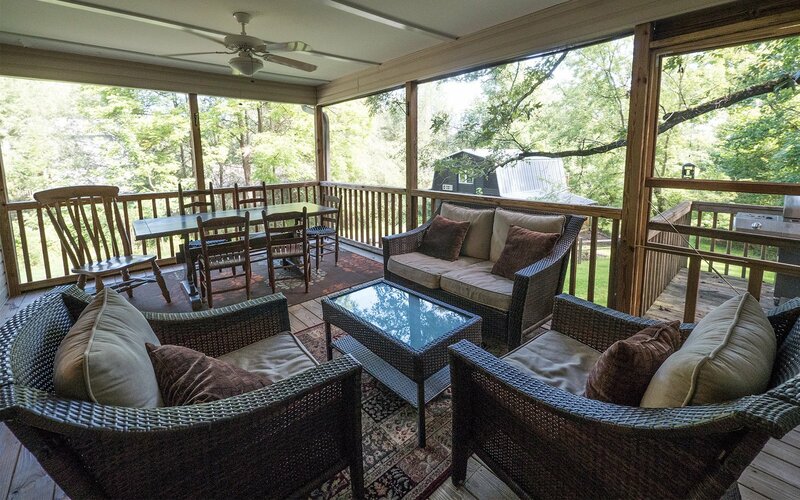 The screen porch offers a comfortable place to relax and dine.